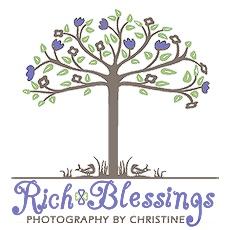 Rich Blessings Photography also offers professional photography of cabins, condos, homes, businesses, hotels, attractions and stage shows. -Exterior shots from multiple angles if accessible. -Exterior shots of decks, patios, yard, furniture and hot tubs. -Multiple angles of each room shot with a wide angle lens. -Professional "high definition" editing of every image to bring out color to make the images "pop" off of your screen. -Digitally applying screenshots to the television or theater screens as well as fire in the fireplaces. -Full size high resolution images as well as web sized images for optimal use on websites. Why Choose Rich Blessings Photography for your Real Estate and Commercial Photo Needs? Check out this Blog Posting and I will explain the difference.